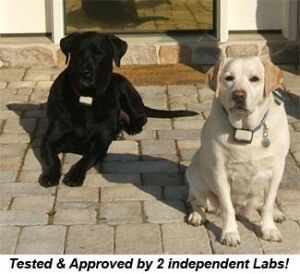 Dog Guard Out of Sight Fencing® is a safe, affordable alternative to traditional pet fences, and uses a veterinarian-approved combination of animal training and state-of-the art electronics to safely train your pet where it can and cannot go. Training manual covering pet training. If you have any further questions about our underground electric dog fence* please contact your local Dog Guard® dealer using the “Find a Dealer” form at the top of the page, call us at 800-865-0495, or send us your questions and comments directly.